How do certain sites look like this (see picture) in Google search results when searched for their brand keyword, but mine doesn’t? 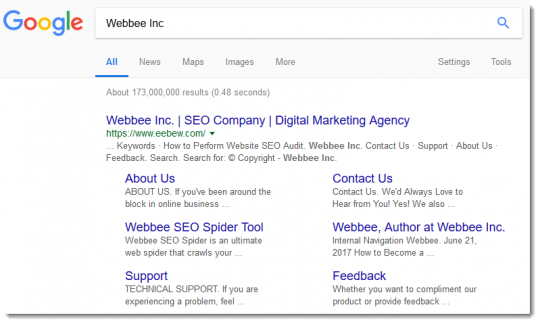 I recently got this question from a friend who wanted her site to appear like this in SERPs but wasn’t sure how to make it happen. So, I thought, instead of answering her question privately, I’d answer it here for others who might have the same question. These links you see in the picture are called Google site links and Google collects them automatically from websites. For a website to appear in SERPs like the picture above, site links are a must. 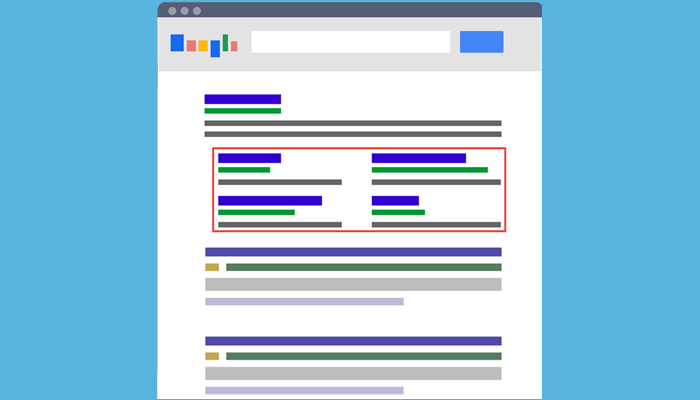 1 – Google displays site links only for brand keywords. So, first thing you need to do is select a brand keyword. Make sure your brand keyword in neither short tail nor long tail. A moderate length (2-3 words) works best. 2 – When you’ve selected a brand keyword, next step is to put this brand keyword in Google’s memory. Step 2: Put internal and external links with brand keyword for (ONLY) your home page. Step 3: Write a few Guest posts mentioning about your brand. That’s it. With this practice, Google will start recognizing your brand keyword and will start displaying Google search site links in results for your brand. Can’t wait? Here’s how you can speed up the process. Doing this for all selected webpages will increase the chances of site links appearing sooner. And your selected pages will have a higher probability of appearing in the site links. Create a business page (not profile page) on Google+, verify its identity and attach it with your website home page using rel=”publisher” tag. Other social media webpages (facebook and twitter) are a plus. Voila! You’ve gotten site links for your website. Once you get site links and realize some links are redundant and shouldn’t be in there, you can manage them by going to Google Search Console (formerly known as Google Webmaster Tool). Simply ask Google to remove them from site links (see image below) and you’re done! (Note: This won’t work if your site isn’t integrated with WMT).